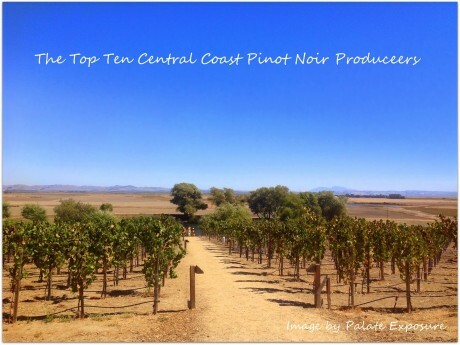 It’s an honor to be included in this list of top ten Pinot producers along the Central Coast! Click here to read the full post. It’s time to uncork another insiders-look, into the world of high-end Food and Wine, an article written by regular guest contributor; Ilona Thompson. She’s the Editor in Chief for Palate Exposure, a self-described believer in the Sustainability of Critical Thinking and Personal Responsibility. She is also a regular contributor to the Brenner Brief. The following list of Pinot Noirs hailing from California’s Central Coast was as hard, if not harder, to narrow down as the North Coast list. 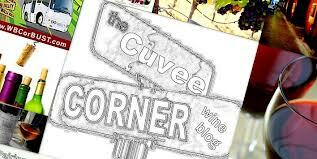 The winemaking talent there is formidable and the wines are just as compelling, albeit, in a different way. These regions are dramatically dissimilar in terms of climate and soil, and to a meaningful degree in terms of clonal selections and farming practices. For a young winemaker, Gavin’s list of accolades is immensely impressive. Named one of the winemakers of the year in 2012 by Food and Wine, and having gotten glowing reviews from just about every national wine publication of note, not the least of which was the venerable Wine Advocate, Gavin Chanin is one of the most exciting and intuitive winemakers of our time. His quest for old vines, strict organic, sustainable farming regimes, and gentle approach to winemaking, which embraces minimalist intervention, yields wines of purity, integrity, impeccable balance, complexity, style and grace. He is also involved in a project named “Lutum” with vintner/investor Bill Price. Readers are urged to get on the mailing list before it’s too late, as the future of both brands looks blindingly bright.